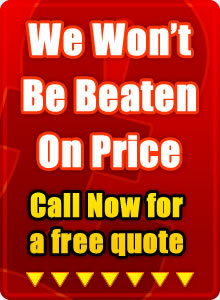 Need a Drainage Company in Halesowen? Whether you have blocked drains, require one of our drainage consultants or need drainage CCTV, at Drainage Halesowen you will only receive premier services and drainage products. We have knowledge and expertise in domestic drainage where problems occur usually caused by poor design and construction of plumbing drainage when houses were first built. We also specialise in larger drainage systems for commercial premises. This could include sewer discharge, large underground drainage or land drainage. 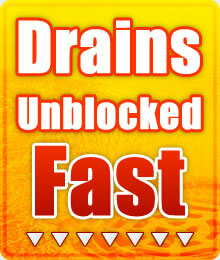 Call Drainage Halesowen now to discuss our complete commercial drainage solutions. Other drain services that we also specialise in include drain jetting, collapsed drains and CCTV drain surveys.